Canvas wall art is no longer just for museums, add a bit of elegance and class to your salon with your own beauty salon canvas art! Don’t settle for generic wall art, customize and create your own with just a few clicks. 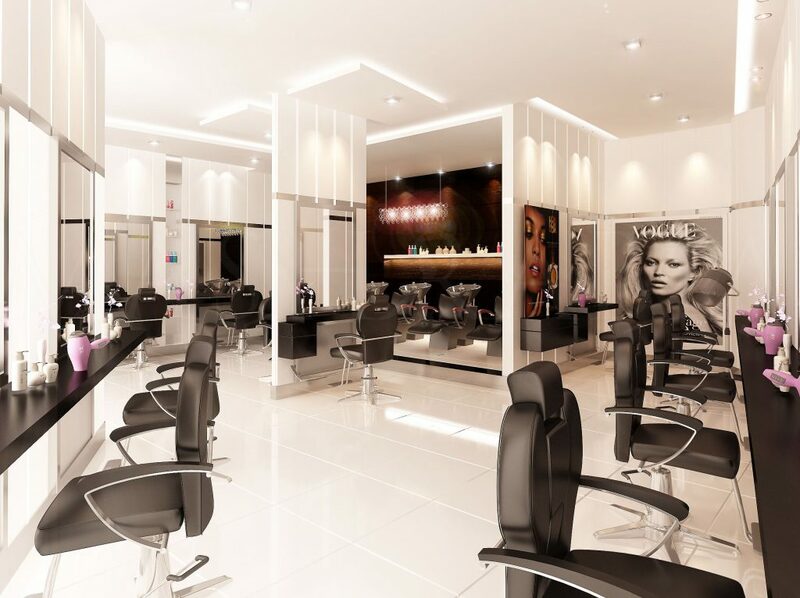 To get you started, here are some beauty salon decor and canvas art ideas! Go big or go home. Do you have a beauty inspiration or muse? Why not blow it up and inspire all those that enter your salon. 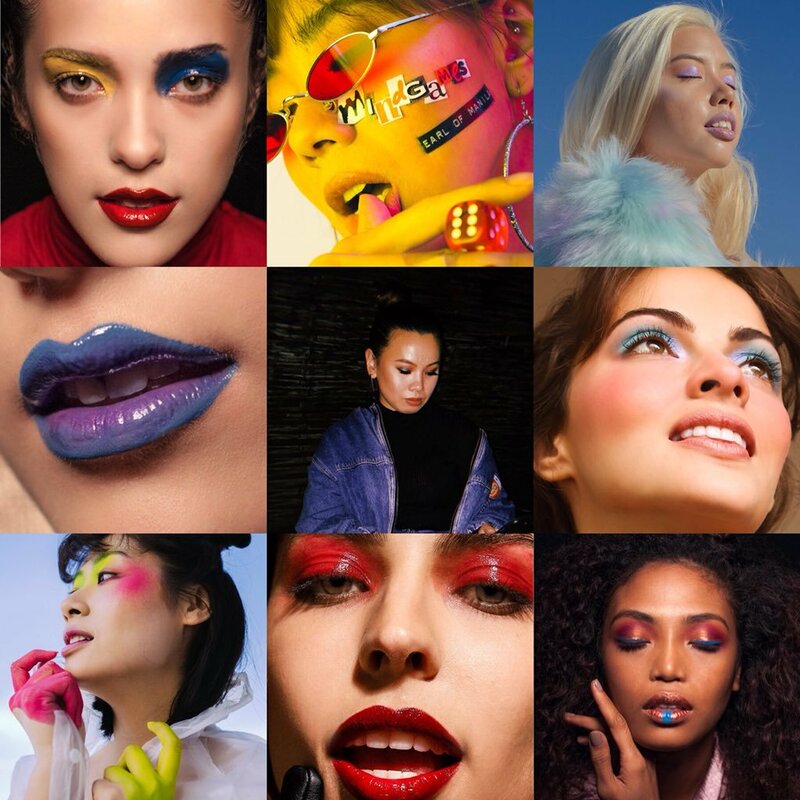 Pick your favorite beauty look and blow it up on canvas. Make a statement with our 38″x38″ canvas. Pick your top nine Instagram posts and put it on canvas. We offer a variety of square sizes ranging from 10″x10″ to 38″x38″, check it out here. Our 10″x10″ canvases are great for Instagram photos especially if you are getting the pictures directly from Instagram. For a more uniform look, make all 9 square canvas prints the same size. Select varying sized square canvas prints for the edgier creative look. Whatever your salon’s vibe is, Prints A La Mode has got you covered. Sassy quotes, we all got them. 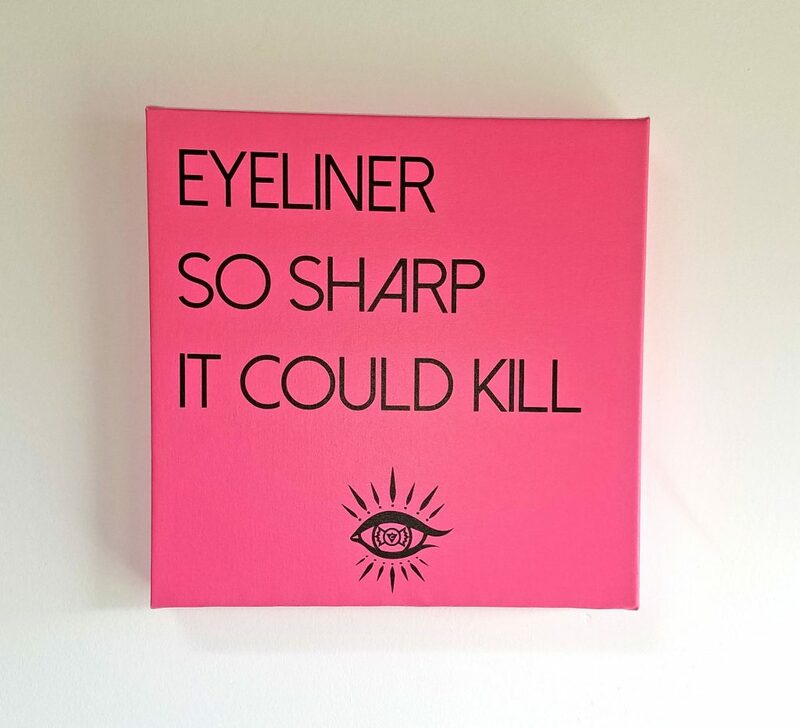 Put your favorite sassy beauty quote on canvas and empower and inspire your clients and employees to slay! Our online canvas customizer enables you to a create personalized canvas with text in just a few simple clicks! We have a library full of fonts that will be sure to make your text match any aesthetic you are looking for. Using our quick and easy to use online customizer, you are able to add your own pictures, graphics, text, etc. It is so simple, you can design it within minutes and even on your phone! What are you waiting for? 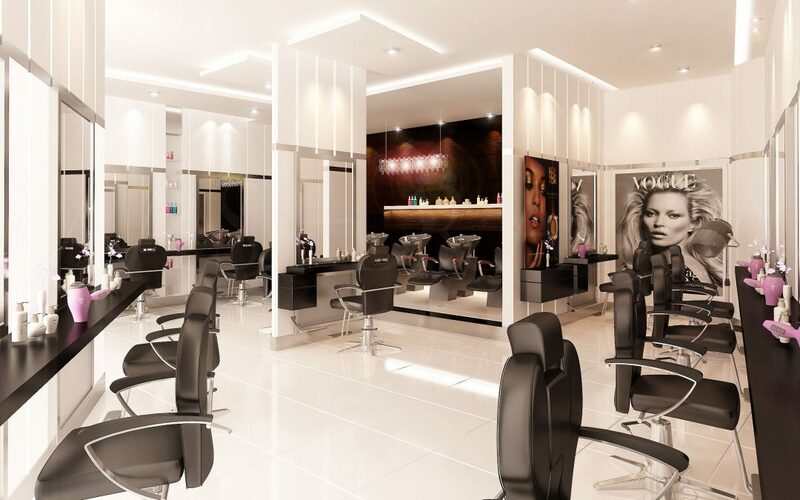 Design your Beauty Salon Canvas Art today!